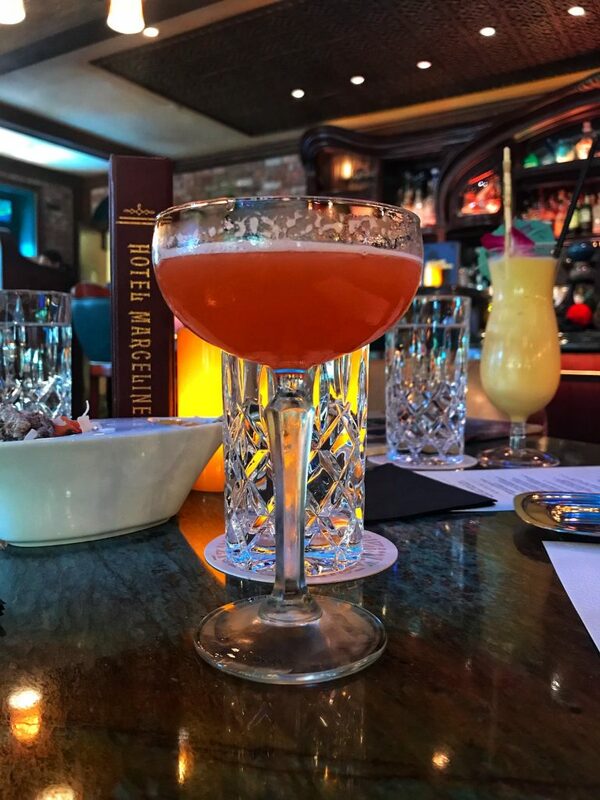 Disneyland Food Guide: My favorite eateries, the best booze, private clubs, and how to get in for free! 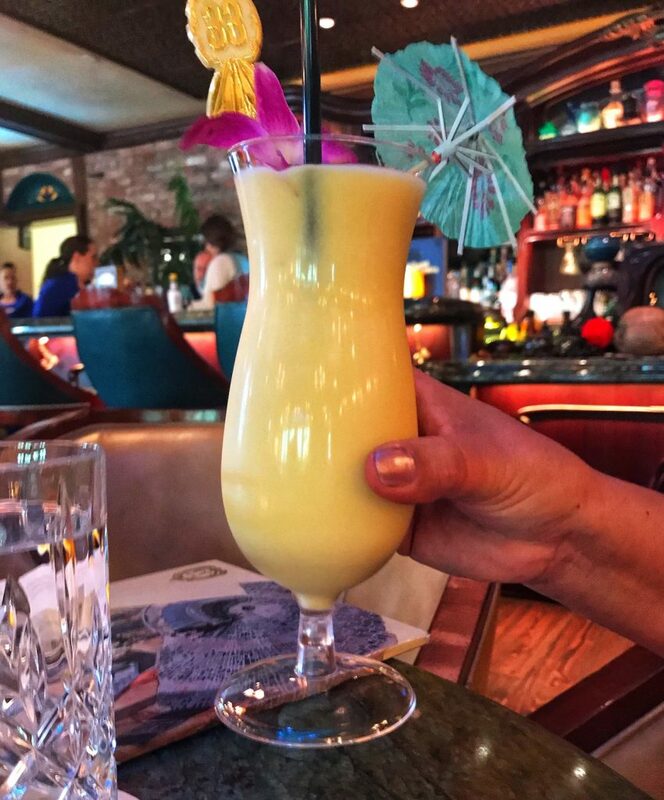 This Disneyland food guide includes my favorite eateries, where to find booze, an insider view of club 33, and how you can get into the park for free! Plus, be sure to keep your eyes out for the Disneyland TIPS I’ll be scattering throughout the post. For now I’ll be focusing on the parks in Anaheim, CA, and will perhaps expand on this blog post in the future with more Disney adventures. TIP #1: BRING YOUR OWN WATER AND SNACKS! 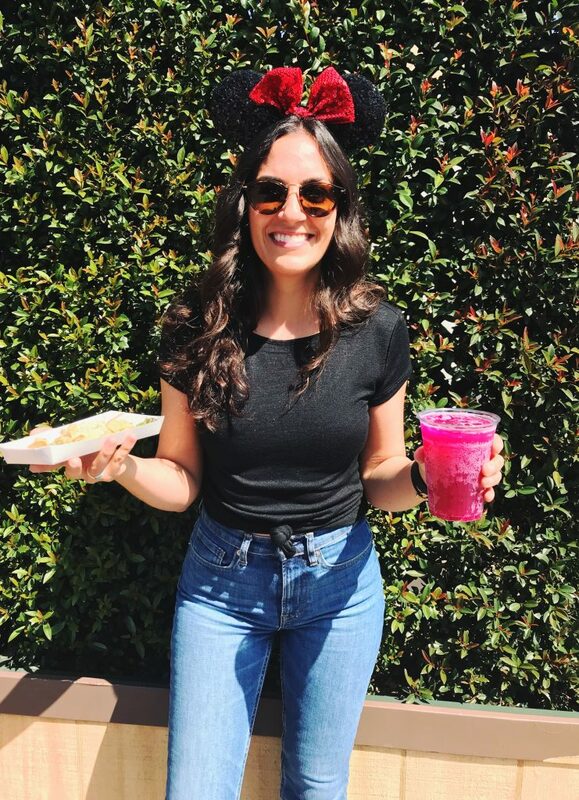 Unlike other theme parks, Disneyland allows you to bring your own food & snacks into the park. This is a great way to save money on the heavy ticket price. It also provides a great way to snack and hydrate during the lengthy lines. However, they do confiscate glass bottles, so keep that in mind. You will be walking a ton, so wear comfortable shoes, dress in layers that can get you from the hot sun to the cool A/C, and wear sunscreen! Recipe for Matcha Macaron Ice Cream Sandwiches here! 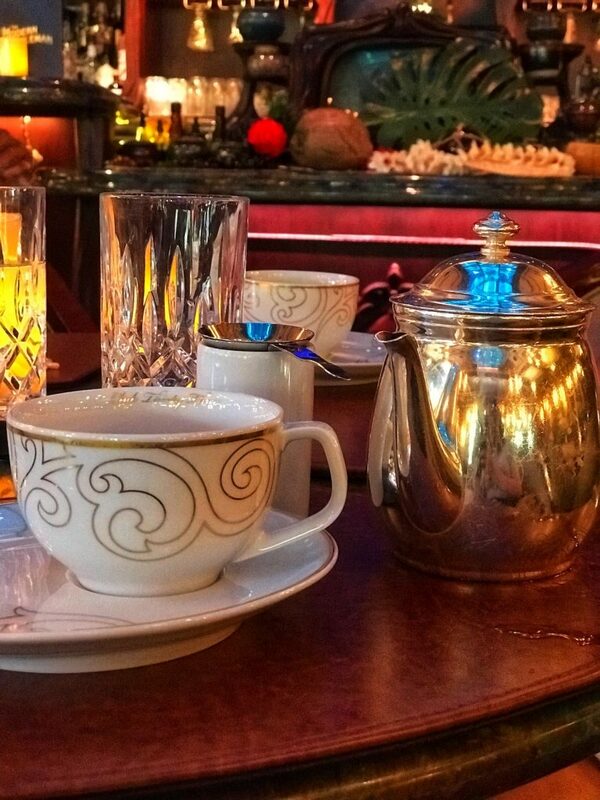 TIP #2: IF YOU PLAN TO DO A SIT DOWN MEAL OR HIGH TEA, MAKE A RESERVATION. Even if it isn’t a weekend or during the holidays, it is best to make a reservation if you want to guarantee a table. My favorite places tend to fill up. You can either call and make a reservation or make a reservation through the (free) app. However, please note that not all establishments take reservations. Favorite place for dinner: Carthay Circle (in California Adventures) is upscale, and one of the better meals I’ve had at Disneyland. Treat yourself to afternoon tea at the Disneyland Hotel: Tea time is usually themed, and often only offered for a limited-time. For example, during Pixar-fest there was a Pixar tea, and during the “Get your ears on” Celebration, it focused on celebrating Mickey. 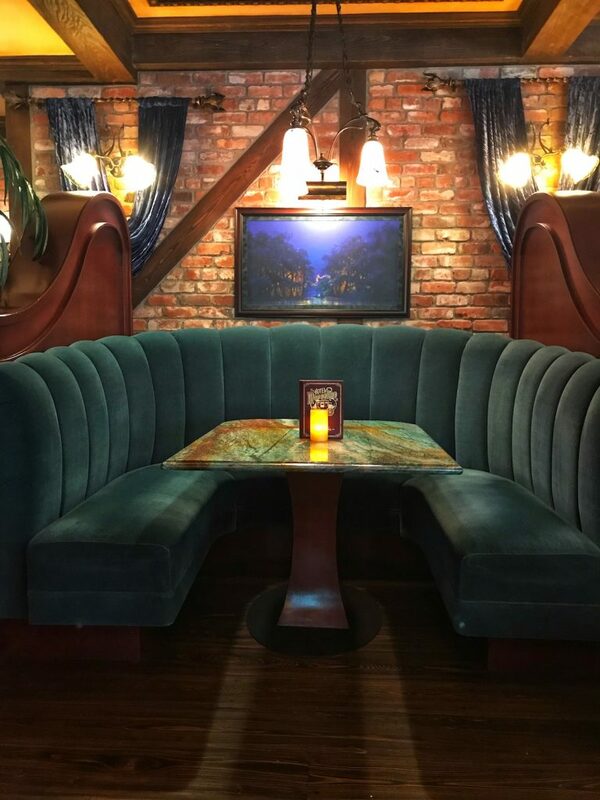 Steakhouse 55: An upscale Hollywood themed steakhouse. Very popular. Feeling like soup? Grab a soup in a sourdough bread bowl at the Pacific Wharf Cafe in California Adventures. 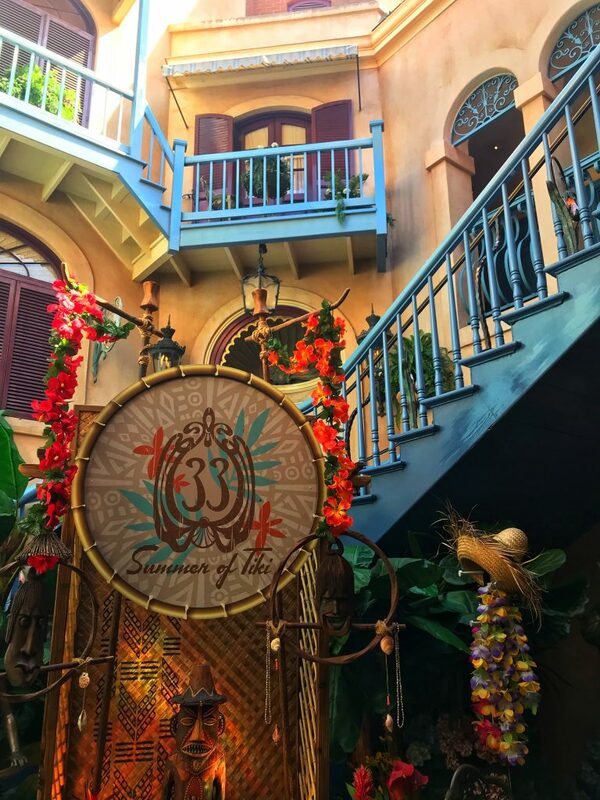 Eat inside of Pirates of the Caribbean: Check out Blue Bayou in New Orleans Square (Disneyland) if you want to eat inside of the ride Pirates of the Caribbean. 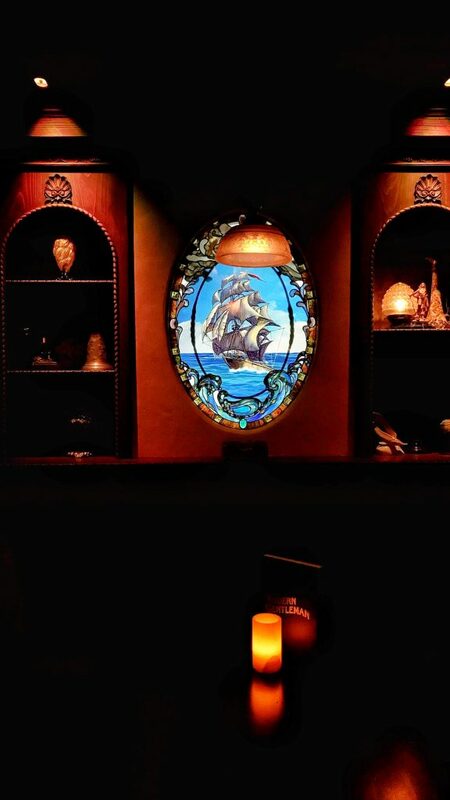 Cool ambiance – it’s always nighttime. Food is good, not great. See Food Carts below for more food options. Looking for Booze? 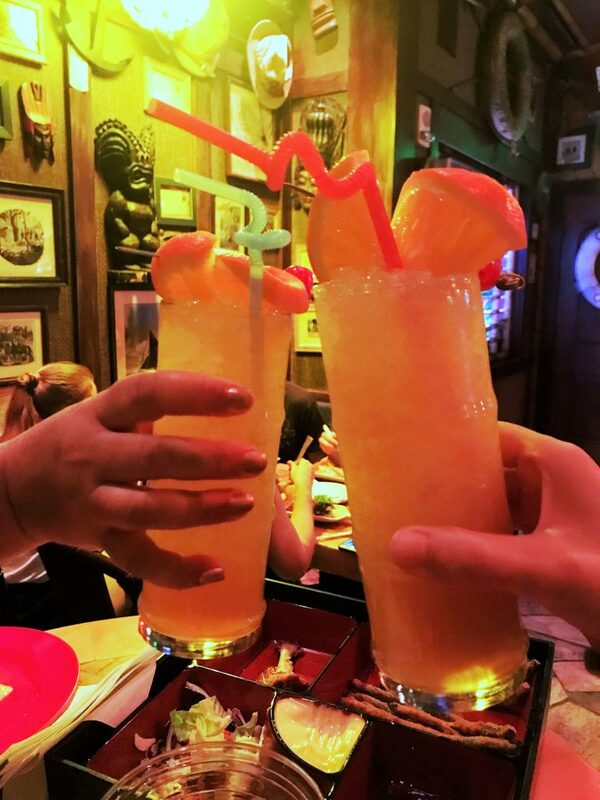 Where to find alcohol at Disneyland. TIP #3: STAY HYDRATED. IF YOU’RE GOING TO HAVE ALCOHOL, MAKE SURE YOU’RE DRINKING DOUBLE THE WATER. 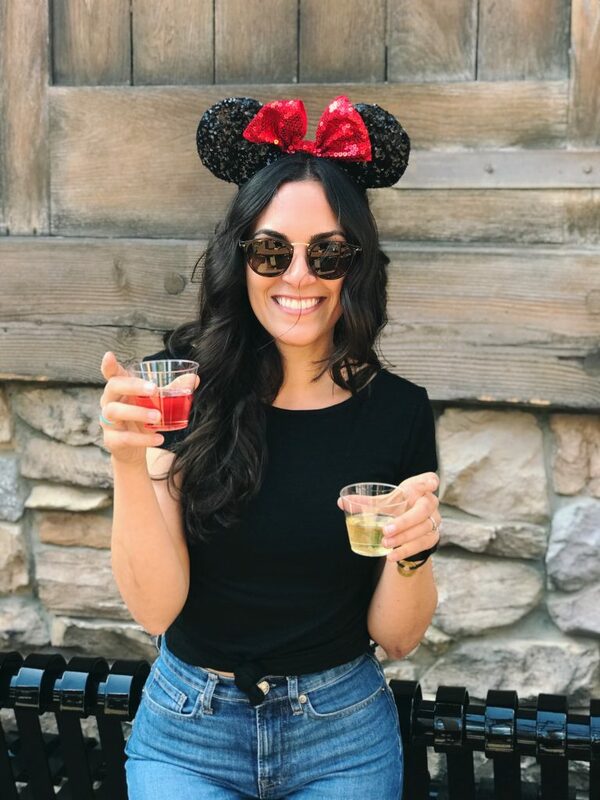 Disneyland is, in general, booze-free (see more details below & the two exceptions). 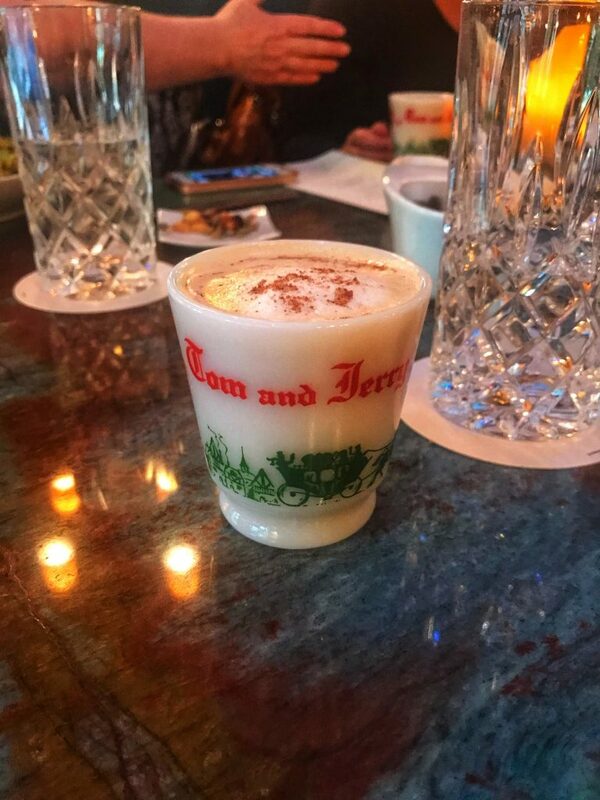 If you’re looking for booze, head over to California Adventures or the hotels. California Adventures: You can find wine, beer, & margaritas almost everywhere. 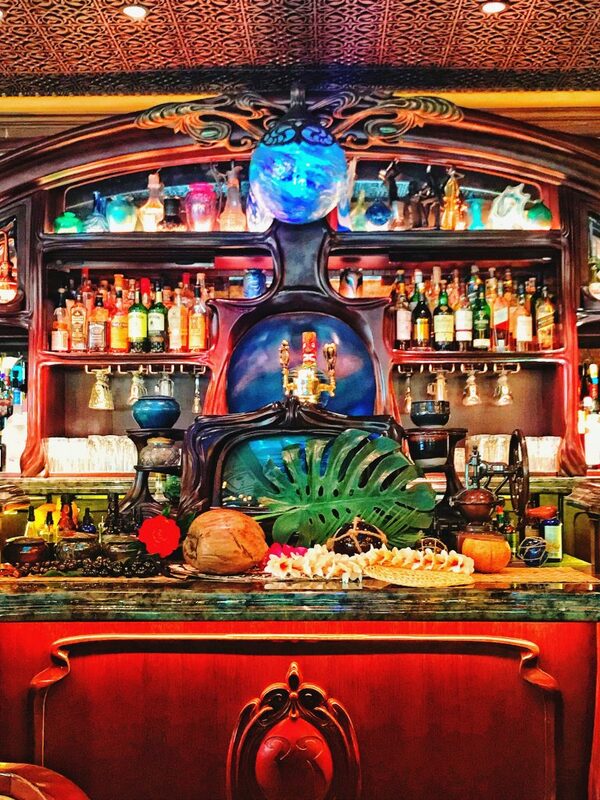 Trader Sam’s: Located at the Disneyland hotel by the pool, this tiki-bar is themed, has great decorations, and if you order the right drink, there will be an audible shipwreck or attack! It’s fun, but can be hard to get a seat. 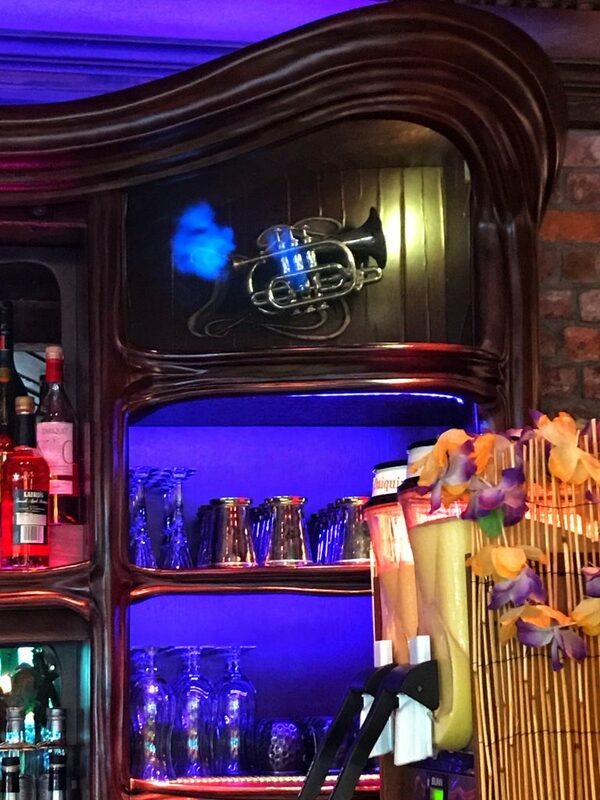 Club 33 & 1901 both serve alcohol. See below for more details on these two private clubs. Star Wars Land: Although this part of the park is not yet open, there are rumors that alcohol will be served at the cantina. TIP #4: SKIP LUNCH BY BRINGING SNACKS AND STOPPING BY A FOOD CARD FOR AN EARLY AFTERNOON PICK-ME-UP. The five most popular food cart foods are churros, turkey legs, hand dipped corn dogs, pretzels, & cotton candy. For me, the churros always take the win! And if it’s a hot day, I’ll go for a frozen lemonade, ice cream, or Dole whip. 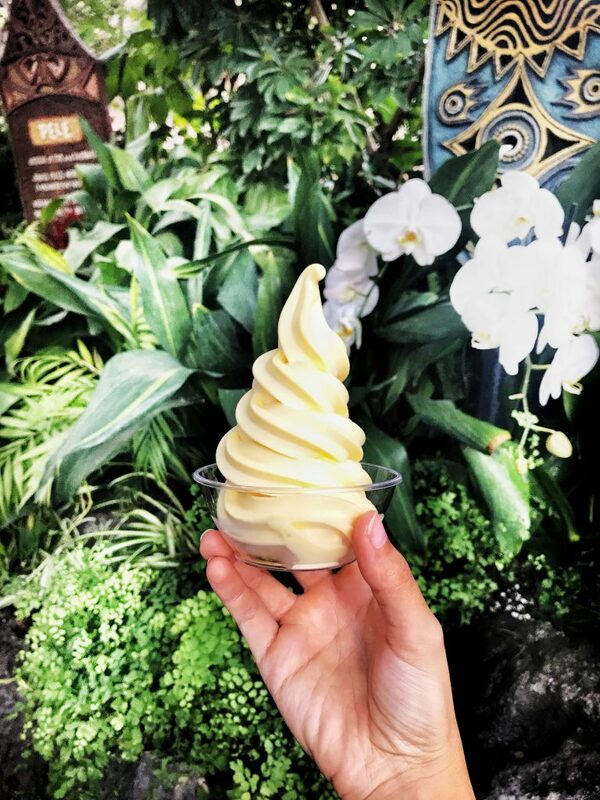 DOLE WHIP: A Disneyland MUST! It’s a vegan frozen pineapple soft serve that is even better than it sounds. They also have floats where they put the soft serve pineapple in a cup, and fill it with pineapple juice. It’s so popular that they just opened a tiki buffet style restaurant next door with some two other flavors, raspberry & orange. The raspberry pineapple swirl is delicious. 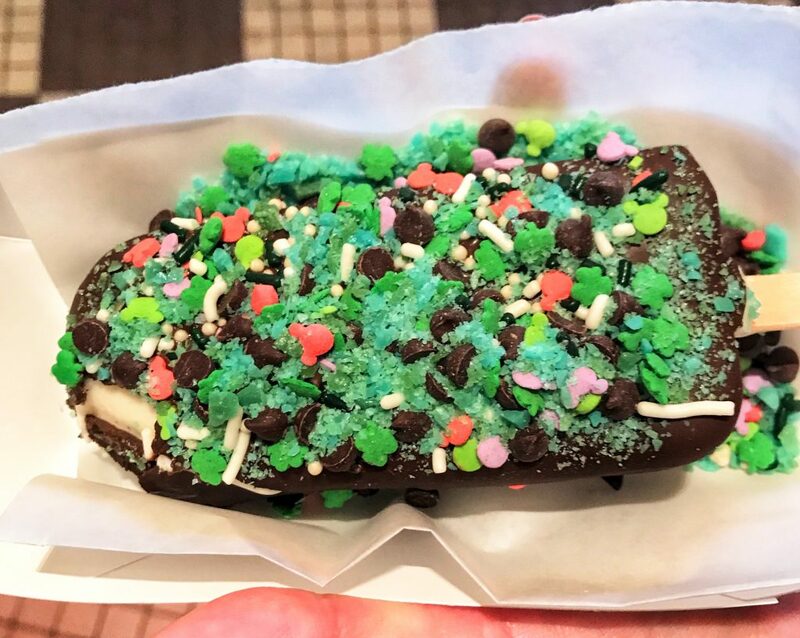 If it’s a special food event like the Food & Wine Festival or Lunar New Year, head over to California Adventures for a ton of unique treats. On the pricey side, but great for foodies. 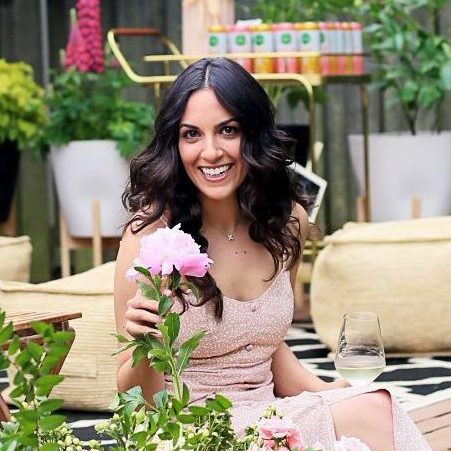 See below for the best way to get more bang for your buck at these food events. TIP #5: YOU DON’T HAVE TO PAY FOR THE ENTIRE FOOD & WINE FESTIVAL IF YOU JUST WANT A SMALL TASTE. To participate in the entire festival including food demos and all the tastings, you can purchase a complete ticket. However, if you’re just looking for a snack during the day, you can purchase items a-la-carte. The tastings are quite pricey and small compared to the rest of the park food, so choose only the items you’re really excited about. Similarly for the Lunar New Year celebration, you can purchase 6 items for ~$35. I like to buy one of these 6-item passes and split it with a friend. Then, make sure you are not ordering the $5 items, and instead getting the most bang for your buck by using your passes for the pricier items. The sample sized items are all pretty pricey compared to the rest of the park, so keep that in mind. If you’re a foodie, the Disneyland Food & Wine Festival and the Lunar New Year celebration are a great way to try fun new foods. TIP #6: TAKE A SWEET TREAT TO GO FOR THE NEXT DAY. 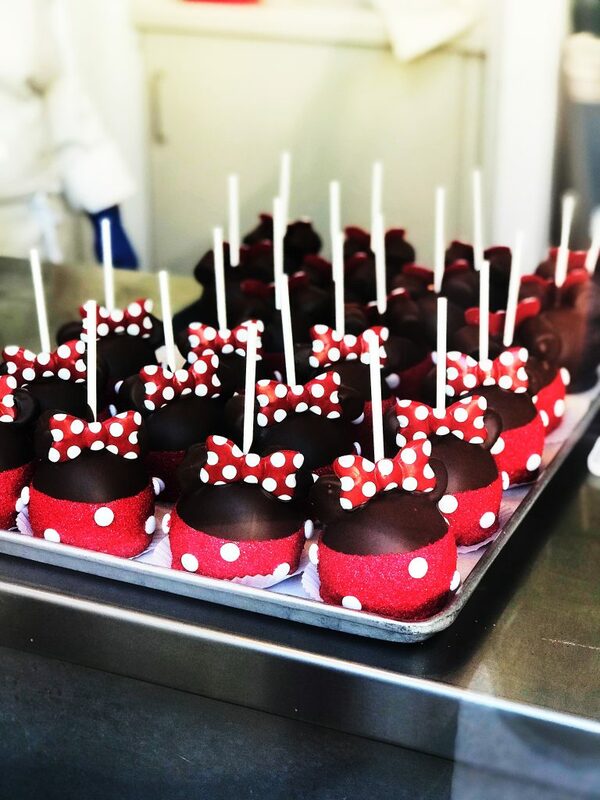 Disneyland is well known for their special, over-the-top sweets. Treat yourself for all the walking you did today with a fancy caramel apple, lollipops the size of your head, cotton candy, or stop by the enormous chocolate shop on Main Street. And because I love them so much, I’ll mention the churros again here. Ghirardelli Square in California Adventures is great if you’re on that side of the park. And there are plenty of shops with similar treats in Downtown Disney. 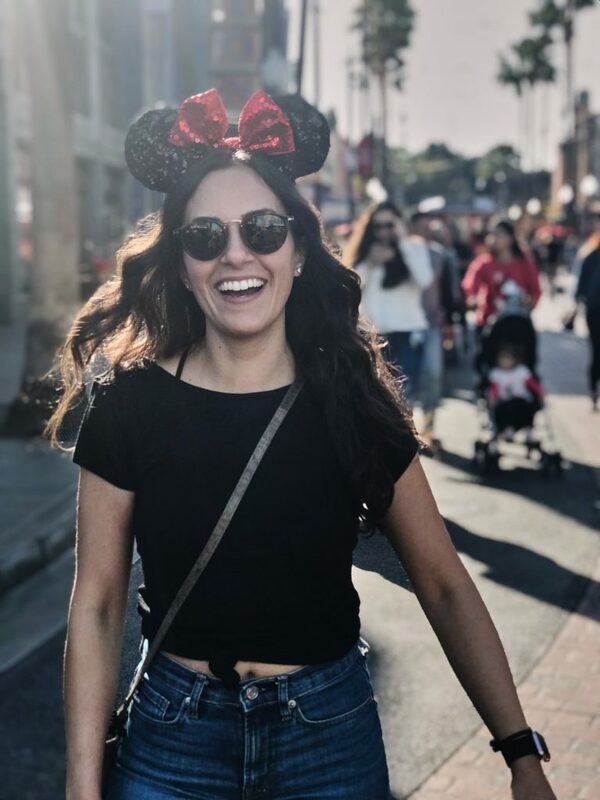 TIP #7: PICK YOUR FAVORITE HOLIDAY, AND GO TO DISNEYLAND TO CELEBRATE! Disneyland goes over-the-top with decorations for every holiday. 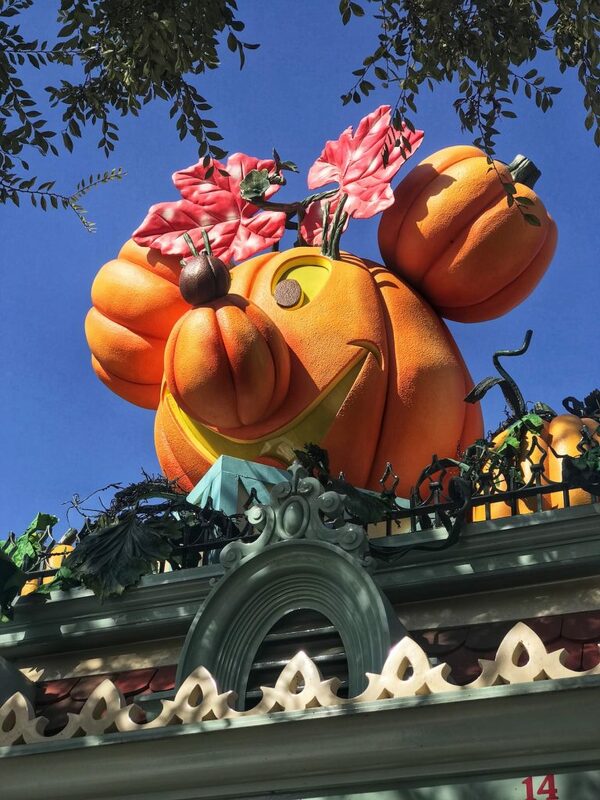 So if you want to celebrate your favorite holiday, Disneyland will make you feel all the warm and fuzzies related to that season. Some examples: The Haunted Mansion gets shut down before Halloween for a major makeover. The ride gets completely transformed for the Halloween & Christmas season. Also, the revamp is different every year. The entire park gets decked out in holiday lights during the holidays. There is a Mickey & Minnie Valentines Day Scavenger Hunt in February (for kids). Lunar New Year in California Adventures has regular parades, music, food, and other lunar new year traditions. For every holiday, the characters get dressed up in special costumes for the holiday. 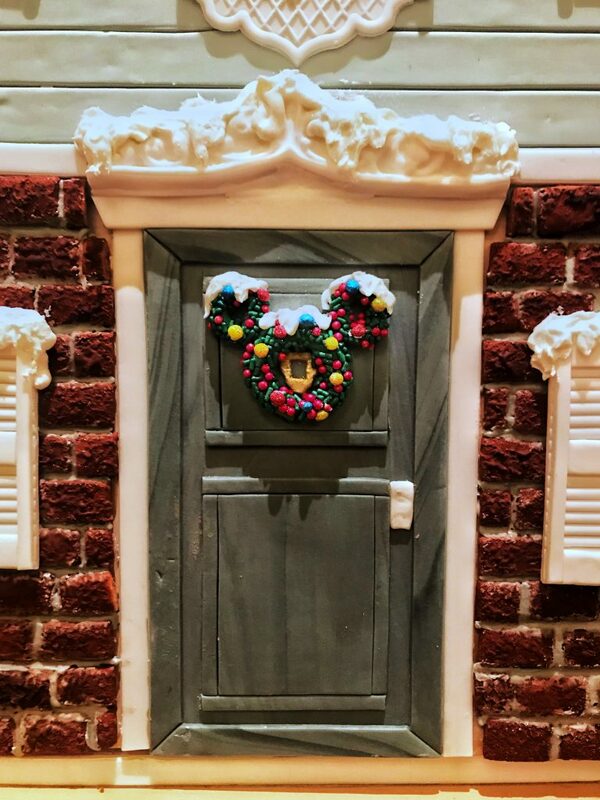 Pay attention to the details: The trims on doors, decorations in windows, themed events, parades, and everything get the holiday treatment. So pay attention to the little details. One more thing about the details – There are hidden Mickeys all over the park. So keep your eyes open when wandering, waiting in line, and even going to the bathroom to see how many you can find! 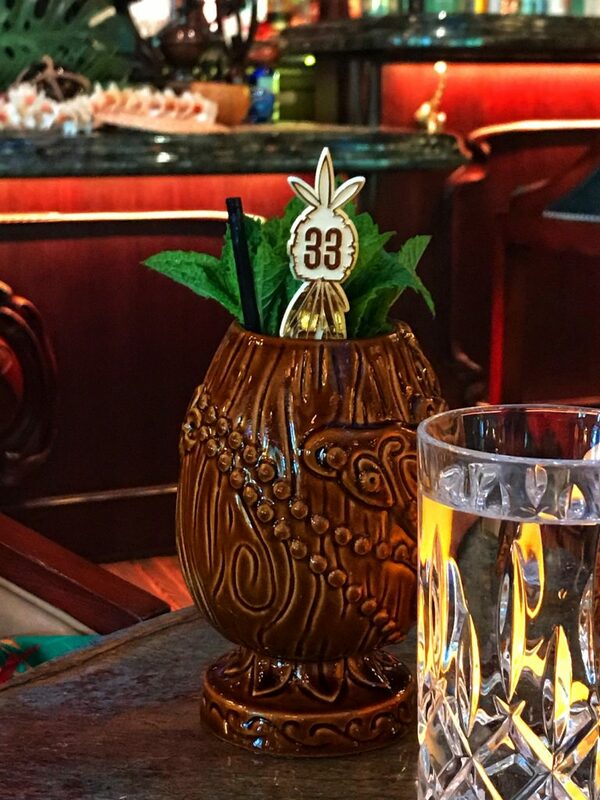 What is Club 33? And Club 1901? 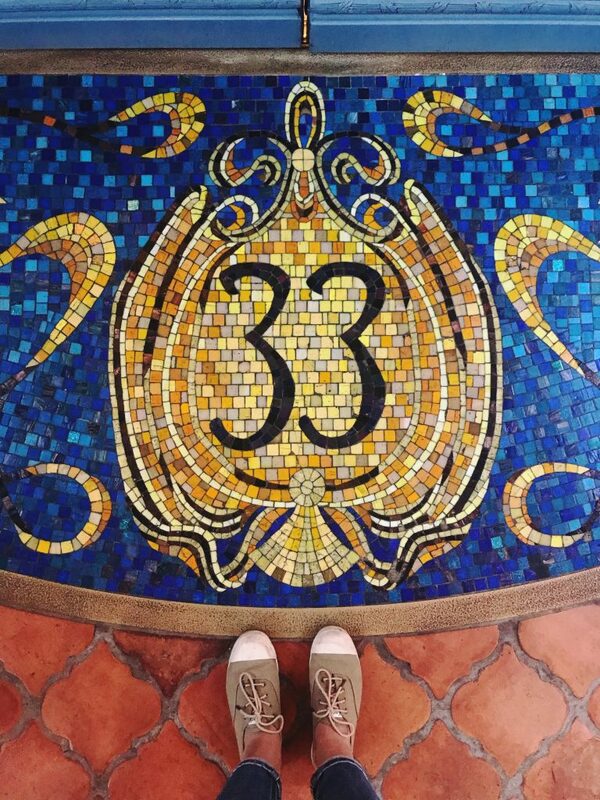 Club 33 & 1901 are the private luxury clubs in Disneyland and California Adventures respectively. 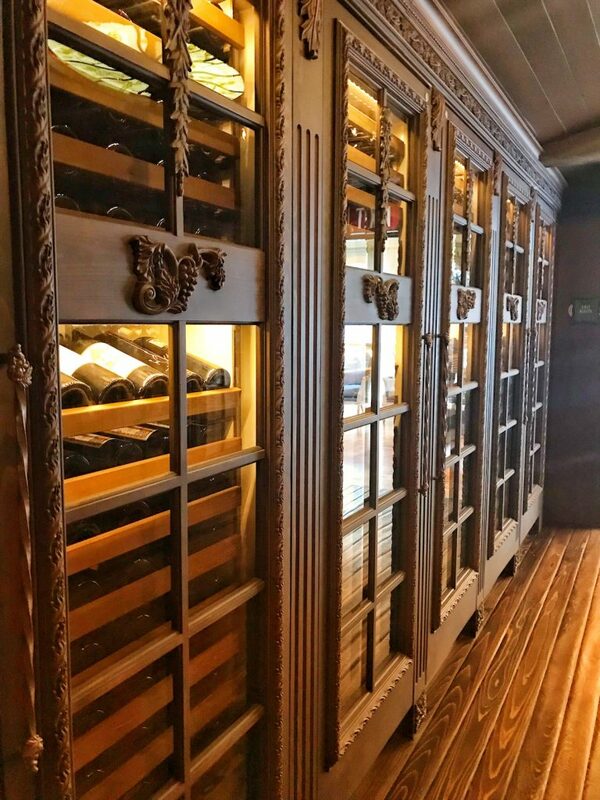 Each of these clubs feature incredible bars, 5 star restaurants, and special Disney details you can only experience inside as a member or member’s guest. They host private events for members like dinner inside of the haunted mansion. TIP #8: ASK FOR WHAT YOU WANT. Disneyland is a magical place, but more importantly, the customer service is incredible. 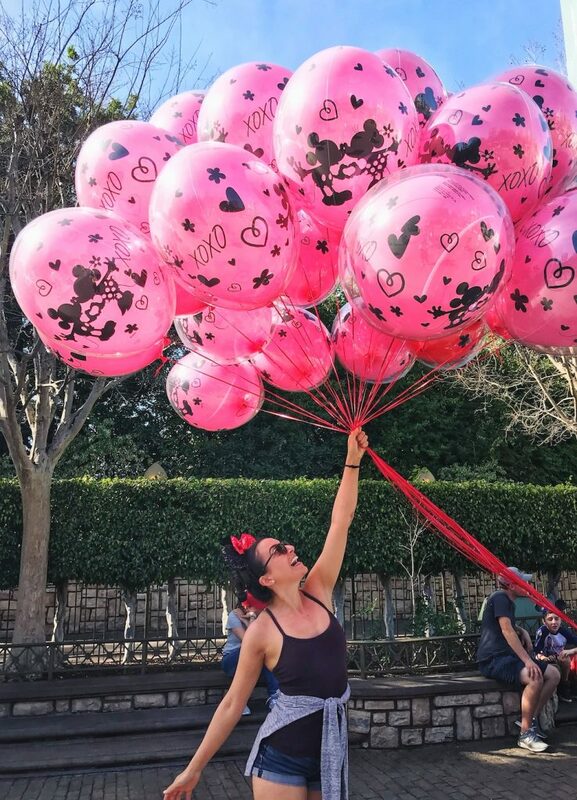 Want a picture holding a million giant balloons? Just ask. TIP #9: EITHER GO TO THE PARK TUESDAY – THURSDAY OR USE THE APP TO GET YOUR FAST PASSES. There is a small charge, but worth it if you want to maximize the amount of rides you can go on. Using the app, you can get your next fast pass without being at the ride. You do get fast pass access for free, but if you are there on a weekend, you will likely only get to use them on 2 rides. Get them early, and use as many as possible. TIP #10: GO TO CARS LAND IN THE EVENING/SUNSET TIME. Cars land is magical at night, and worth seeing. 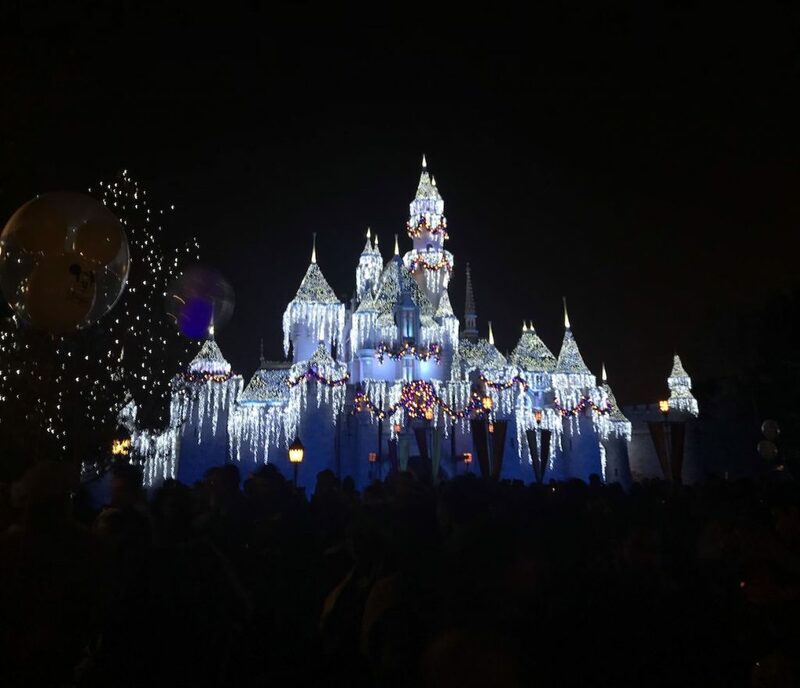 Also, during the holidays, the castle gets a lights makeover that is just magical. 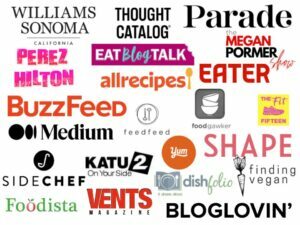 TIP #11: IF YOU’RE A BLOGGER, YOU CAN GET IN FOR FREE! 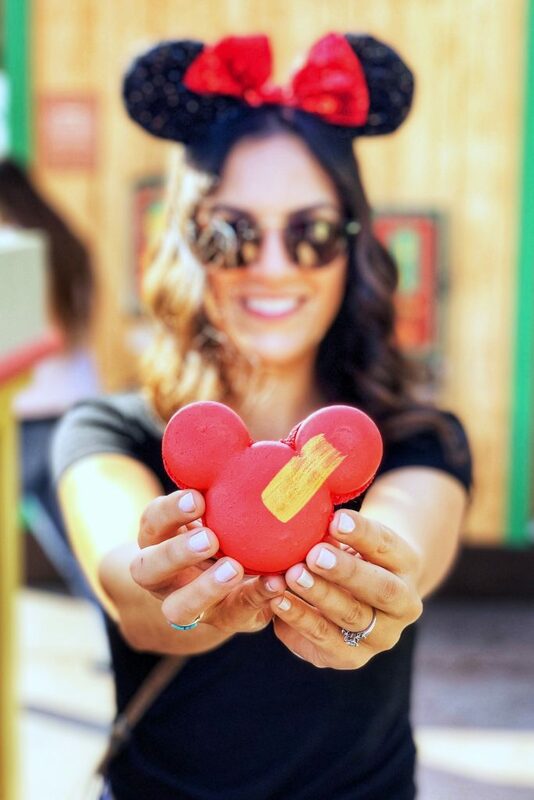 If you know you’re going to Disneyland or Disneyworld, you can request a 2-day park hopper media ticket once every 12 months. Click here for Disneyland details. And here for Disneyworld details. 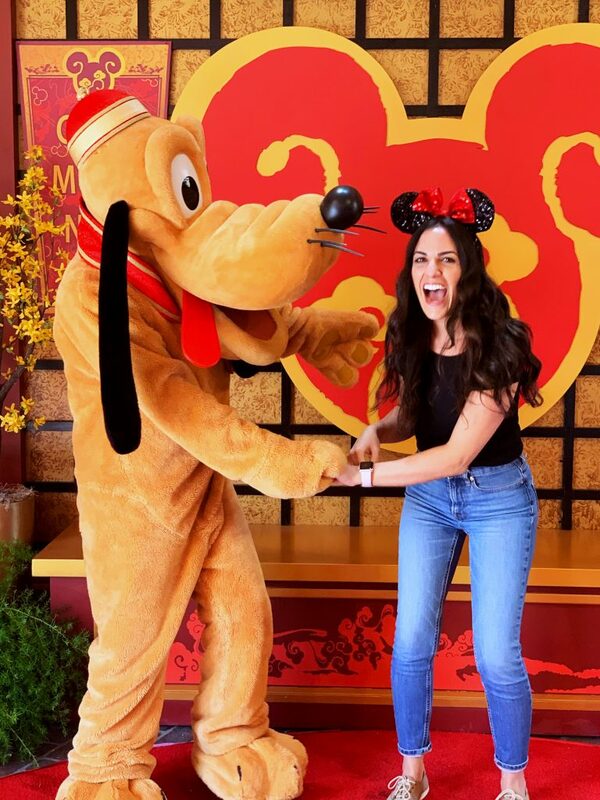 Hope you enjoy your next Disneyland trip, and let me know if you have any questions!